Since it screeched onto tabletop starfields six years ago, X-Wing has remained the approachable miniatures game to beat. 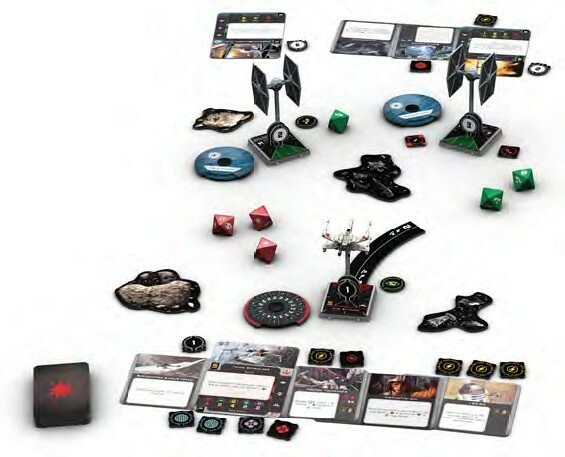 While the many ship expansions released in the time since have introduced plenty of additional case-specific rules and mechanics, this is the first major update to the central gameplay since the first core set. 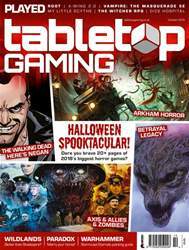 So, what has over half a decade of changes and refinements brought to one of tabletop gaming’s biggest success stories?